Joining Energy Super is easy and can be done in less than 5 minutes. Competitive insurance package, tax effective rates. Ability to maintain AustChoice Super membership regardless of work status through the three divisions within AustChoice Super. Ability to accept employer, SG and wide range of contributions. Ability to contribute via BPAY, cheque or direct debit. In-specie transfer of share holdings available. AustChoice Super Personal is a division of the IOOF Portfolio Service Superannuation Fund that caters for family members of existing Employer Division members, as well as for those members who leave their employer and wish to stay in AustChoice Super. 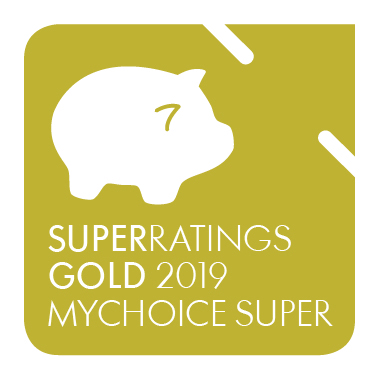 This product is closed to new members.AustChoice Super offers members an extensive investment menu comprising of ready-made diversified and single sector portfolios, externally managed funds, listed investments and term deposits. 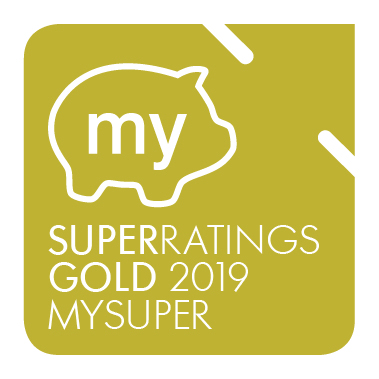 The MultiMix Balanced Growth Trust option outperformed the SuperRatings Index over the year to 30 June 2018; however, underperformed over the longer term.Fees are higher than the industry average across all account balances assessed, although discounts apply once the member's account balance exceeds $100,000.AustChoice Super Personal members can apply for voluntary Death, Total & Permanent Disablement (TPD) and Income Protection (IP) cover. IP provides 85% (including SG) salary coverage over 2 years, 5 years or to age 65, with a waiting period of 30,60 or 90 days. Members are required to work at least 15 hours per week to qualify for IP cover.Other features of the product include a regular contribution plan, secure online member access, financial planning and consolidated reporting. Does your super fund measure up? How do you find lost superannuation funds? Lost superannuation refers to savings in an account that you’ve forgotten about. This can happen if you’ve opened several different accounts over the years while moving from job to job. You can use your MyGov account to see details of all your superannuation accounts, including any you might have forgotten. Alternatively, you can fill in a ‘Searching for lost super’ form and send it to the Australian Taxation Office, which will then search on your behalf. What fees do superannuation funds charge? How do you access superannuation?